The board gave its approval at a brief meeting in Sacramento, a week after postponing a planned vote to make changes to the revised business plan. SACRAMENTO, CALIF. (AP) The board that oversees California's high-speed rail project approved a revised $64 billion plan that calls for the train to go from the Central Valley to the San Jose area before it heads to Southern California, acknowledging the political reality that federal and private financing has fallen far short of what backers had hoped. Central Valley lawmakers and activists complained vocally after a planned stop in Merced already under construction was left out of the most recent proposal for the bullet train released this winter, prompting officials to reverse course again and restore the stop. Dan Richard, rail board chairman stressed that high-speed rail officials heard the complaints of Madera and Merced officials who were outraged when they learned plans called for their cities to be cut out of the first phase of work. “What came out was a really vital sense of how important this connection was for including those regions,” he said. 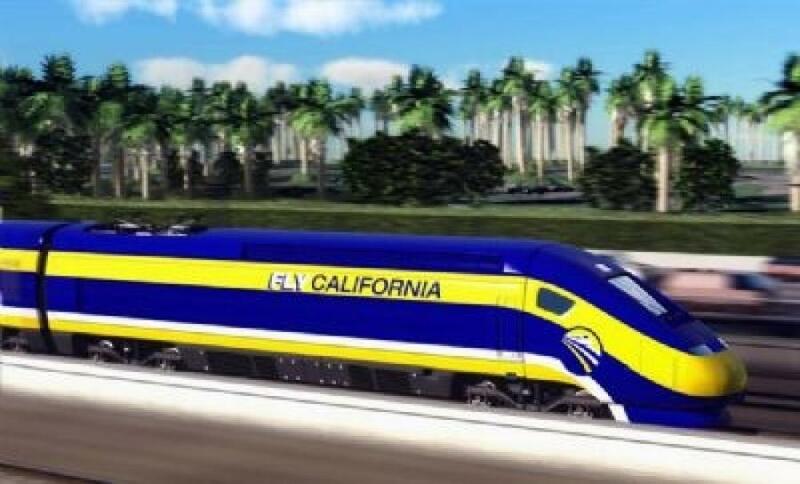 High-speed rail CEO Jeff Morales told the board that the state will spend $4 billion in Southern California to prepare for the bullet train, seeking to reassure worried officials that a recent change in plans calling for the train to head first to San Jose might mean the train never makes it to the Los Angeles area. The first stretch would begin operating in 2025, three years later and 50 mi. (80.5 km) shorter than the original planned route that would have first connected to the San Fernando Valley.